Or Dine-In and watch your pizza made fresh! 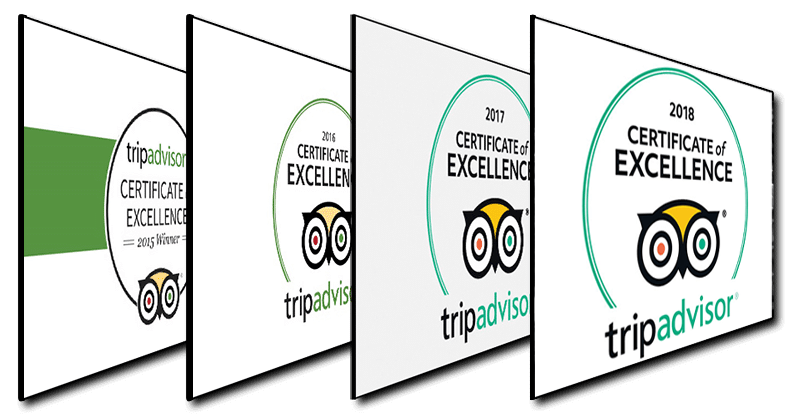 Tripadvisor says we’re “One of the Top 5 Restaurants in the entire Tri-Cities”! 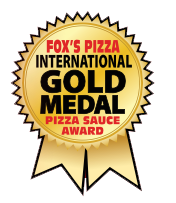 Fox’s Pizza is locally owned & operated in Johnson City! Conveniently located near ETSU and downtown Johnson City, we deliver our pizza anywhere within 5 miles of our location at 104 University Parkway. This location was opened in 2012 by Seth Righi, who followed a family tradition in the pizza business and is passionate about selecting the freshest ingredients for all of Fox’s hand-tossed dough and homemade items. Don’t forget – we don’t just serve pizza! We also offer chicken wings, sandwiches, salads, breadsticks and much more. You can check out our full pizza & restaurant menu here, and be sure to check out our coupons section. Nutrition information for our menu items is available by clicking here. While we may be famous for our delivery (our hard-working employees braved freezing weather and over 2 feet of snow to deliver more than 200 pizzas in the Blizzard of 2015!) – we also offer takeout – or you can stop in and dine-in with us. Watch us make our pizza by hand – we may even let you give it a try! We are open 7 days per week. Fox’s Pizza Den is also proud to partner with many area schools, church groups and athletic teams with our special group pricing. Want to learn more about discounted food for your group, team or business? Give us a call at 423-926-0065. If you are looking for delivery near you, you came to the right place! We’ve been delivering all over town for years. Fast and reliable and right to your doorstep! Bad weather, good weather, rain or shine… we will get a piping hot pizza-pie to you quickly. Place your order online in seconds, or just give us a call! Our service area is roughly 5 miles any direction from our location on University Parkway near ETSU. WORK FOR US! Now hiring delivery drivers and restaurant staff. Apply here!